Helicentre Aviation Academy has achieved 5,000 fleet hours with the Guimbal Cabri G2 helicopter, a record number of hours flown by a single UK training organisation, and more than 6% of the global Cabri G2 fleet hours, according to statistics from Hélicoptères Guimbal. 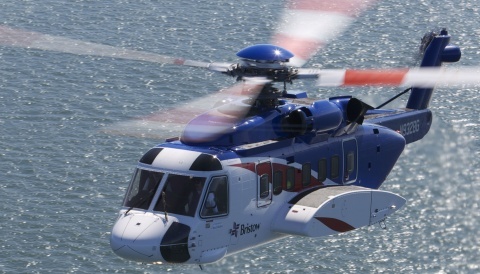 The French manufactured helicopter was selected to be the company’s flagship training platform in 2013 when the decision was made to invest almost €2m EUR into six factory new aircraft over 3 years. The milestone hour was flown by 2015 FI(H) Scholarship winner Jop Dingemans whilst undergoing his Flight Instructor course which was funded in its entirety by Helicentre Aviation Academy as part of the award. Dingemans passed his FI(H) Assessment of Competence to a high standard earlier this week after being tested by CAA examiner Captain Richard Craske. Dingemans has already been offered a full-time position as a Flight Instructor at the Academy. 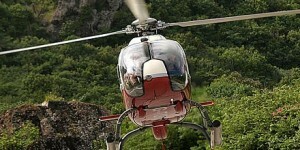 Helicentre Aviation Academy is the UK’s leading provider of “ab-initio to Flight Instructor” training on the Cabri G2. 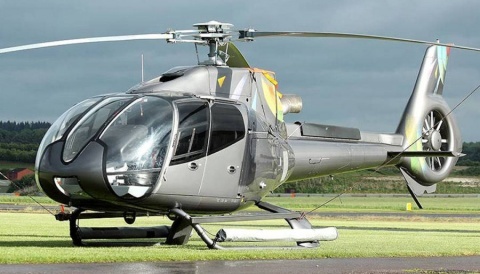 The reliability of the airframe and ongoing support received from Hélicoptères Guimbal has given the company a great deal of confidence in their choice of training helicopter. Utilisation is set to increase further as the popular BSc (Hons) degree programme, a joint initiative between Helicentre Aviation Academy and Middlesex University, enters its second year of new student intakes. 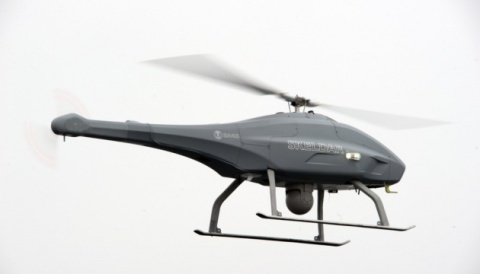 Delivery of the first of four additional Cabri G2 airframes is expected later this month.